Investors who used Mintos to invest in the loans of ID Finance Kazakhstan, denominated in Kazakhstani tenge, received returns in EUR terms 7.2% above the declared rate due to appreciation of the Kazakhstan tenge (KZT) against the Euro (EUR). Moreover, investors received a 17% annual interest as investment earnings – one of the highest rates on Mintos. This return rate is normally 10.5% for investments in EUR. 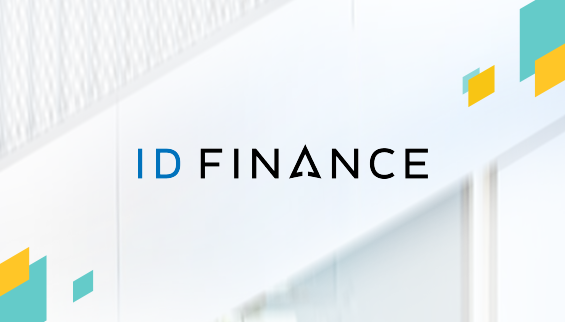 ID Finance Kazakhstan has been working with Mintos since April 12, 2018. In one and a half months, the exchange rate of KZT against the EUR has increased by 7.2%. This means that investors at Mintos gained almost a 10% holding period yield. “The high yield of this instrument is explained by fundamental factors: the main force behind the growth of the KZT is oil prices, which have been increasing throughout the whole year, and this is a long-term trend,” explains Alexander Pak, CFO of ID Finance in Kazakhstan. He adds that the advantage of investing in KZT is that alongside a high nominal yield investors may gain optional profits due to currency appreciation. Alexander Pak says that by using Mintos, ID Finance is planning to fund loans worth EUR 6 million on an outstanding basis before the end of the year, with 40% of that sum in the national currency of the Republic of Kazakhstan. The historical performance of KZT does not predict its movements in the future and the FX gain is not in any way predictable or even more so guaranteed.